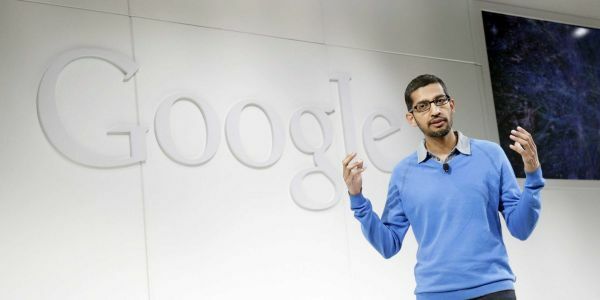 As part of Google' s new policies to deal with sexual harassment complaints at the company, CEO Sundar Pichai disclosed new rules for drinking at work. Organizers of the massive walkouts at Google last week are - rightfully so - not letting up on their demands. Earlier this morning, Google CEO Sundar Pichai responded to some of their demands, outlining how Google is getting rid of forced arbitration for sexual harassment and sexual assault claims, offering more transparency around those investigations, and more.